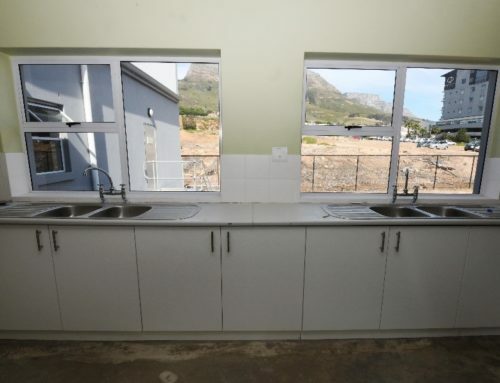 The handover of housing units of the Western Cape’s R1,3 billion housing project in Blue Downs continues to see progress. 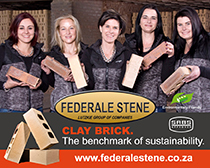 This is a large-scale human settlements project comprising 4 820 housing opportunities. The site is located north of Old Faure Road, and N2 and south of Forest Drive and on both sides of Bob’s Way in Blue Downs. The project is estimated to be completed by the end of 2020. To date, and after much resistance from local communities to the development over a year ago, 1200 units have already been handed over. 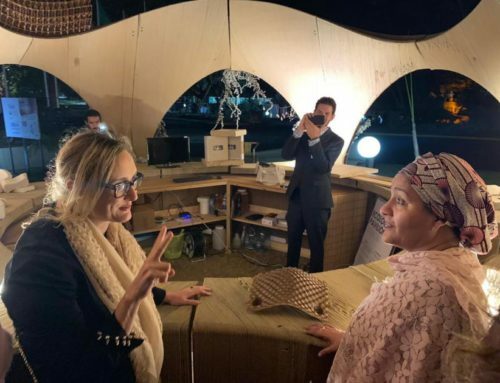 At that stage, local residents to the area complained heavily that they had not been consulted on the low-cost government housing development. Further issues were that local residents didn’t believe paying rates and bonds was correct, yet next to them there would be people living there who are not paying anything, and the ones who pay and contribute to municipal infrastructure and progression are being ignored. 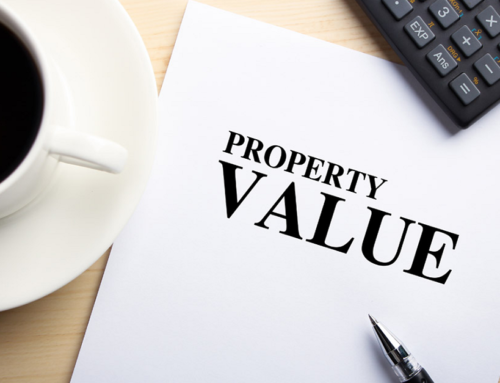 Another concern was that this wold affect property pricing in the area. Local government response was that there is no scientific proof that a government housing development will drop the value of existing homes and the needs of people without homes is a greater objective to be considered. Every person of course, has a right to object to any development – however circumstances of the greater picture will always take preference. 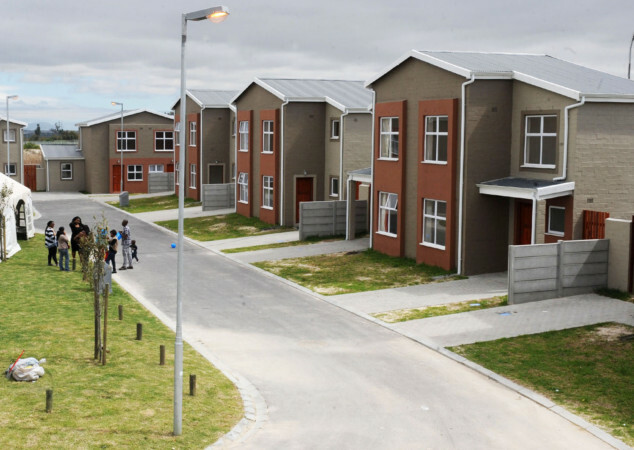 “The delivery of large-scale, mixed formal housing opportunities to various low- to middle-income brackets as well as the enhanced focus on the upgrading of informal settlements and the provision of backyarder services on City-owned land is the way forward if we are to tackle rapid and continued urbanisation in Cape Town and South Africa”, says Mayoral Committee Member for Human Settlements, Councillor Malusi Booi. 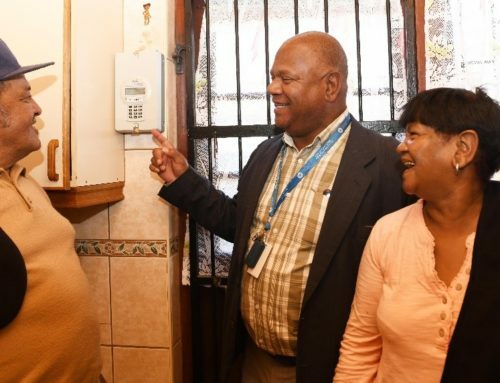 The success of the country’s efforts to provide accommodation to the more vulnerable residents is, however, dependant on very strong partnerships. It is therefore encouraging to see how the cooperation between the City, the provincial and national governments are making progress possible by working together.